Taking the time to reflect on what you really want out of your career and creating a plan is important. In a new column for Fast Company online, Scott Blanchard shares an exercise he uses with career planning. It’s called “backward planning” and it begins by imagining where you would like to be in 10 years. Where do you see yourself? From there, you move backward to identify where you need to be in nine years, eight years, etc., to ultimately reach that 10-year goal. In Blanchard’s experience, taking a minute to stop, look around, and think about where you are going can help you identify the moves you need to make right now that will get you one step closer to where you want to be. In addition to taking a “backward” approach to future career growth, Blanchard also recommends that you think through a four-step checklist to make sure that you have the resources you need to set yourself up for success. He uses the acronym PLAN to help make it memorable. When was the last time you took a break from the day-to-day to see what direction you are headed in? Do you have a plan in place for your career success? If it has been awhile, here are four ways to get back on track. P stands for People and Praise. Find people you can discuss your career with. Reach out and surround yourself with people who will give you support, honest feedback, and encouragement along the way. Who can you add to your career development team? L stands for Learning. Open your world and identify resources that will keep you growing. Look inside your work world by exploring online courses and other training and development opportunities. Look outside work for special experiences that can broaden your horizons. What’s a new experience you can add to your resume? A stands for Assessment. 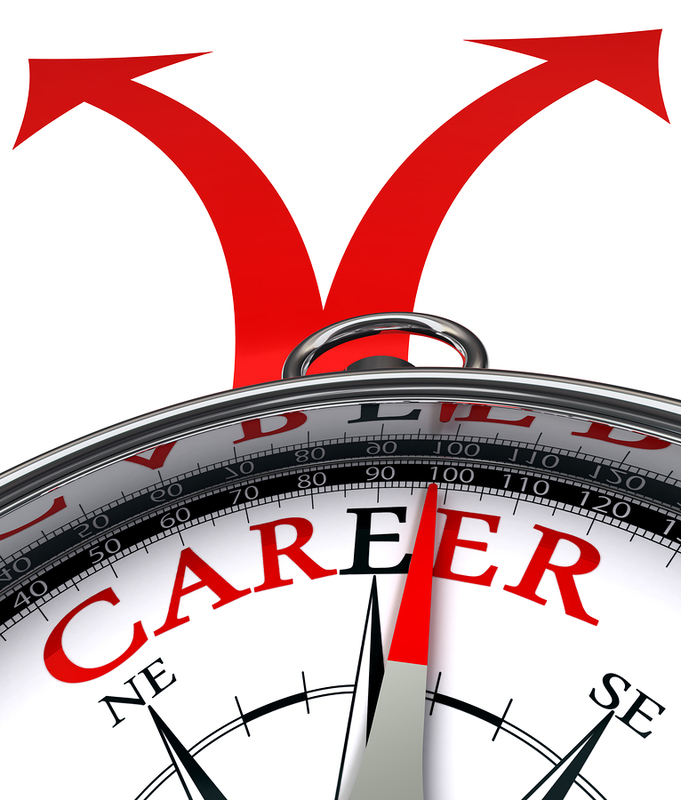 Assess your current strengths, weaknesses, and value in relation to your career possibilities. Are there gaps in your current skills or experience that need to be addressed? N stands for getting past No. Design strategies for dealing with negative situations such as rejection, obstacles, or failures. Few careers proceed exactly as planned. Failure isn’t fatal and setbacks will occur. How can you build resiliency into your plan to help you learn from negative experiences and move forward? This is a wisdom talk. Short and sweet! It’s all true! I’d also add ‘work hard’ because you won’t go far without this. This awesome tool https://bestcvwriting.com might really help your career as well.